Long eyelashes without the need for mascara or falsies — what’s not to love? With eyelash tinting, you can enjoy weeks of darker lashes with or without mascara. Whether you want to discreetly define blonde brows or make an auburn eyebrow splash, tinting will leave your eyebrows thicker and more dramatic. 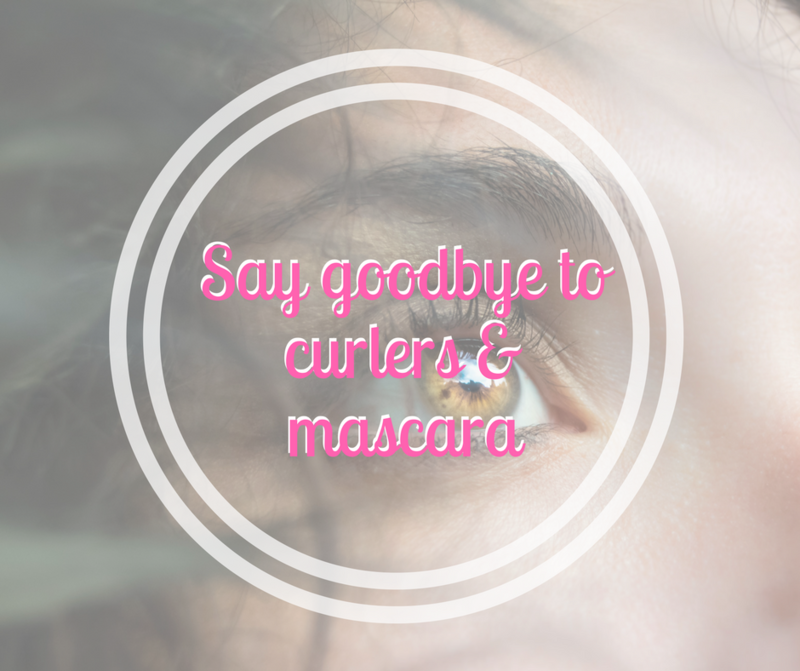 You can ditch the DIY lash curler and mascara with just one quick professional treatment. Get a sumptuous Lash Lift that retains, even after a shower or swimming, and can last 6-8 weeks. Lash Lift is a fantastic alternative to eyelash extensions and there is virtually no after care required! Just wake up and get going with your beautiful lashes. It also includes a complementary collagen eye treatment valued at $30 with every treatment.